Miyuki's little sister paid a visit to the student council office and we found out she's good friends with Chika because of her friendship with Chika's little sister Moeha. Kaguya thought she had a chance to get in good with Miyuki by befriending his little sister Kei, but Chika had already taken over all her avenues of "attack." 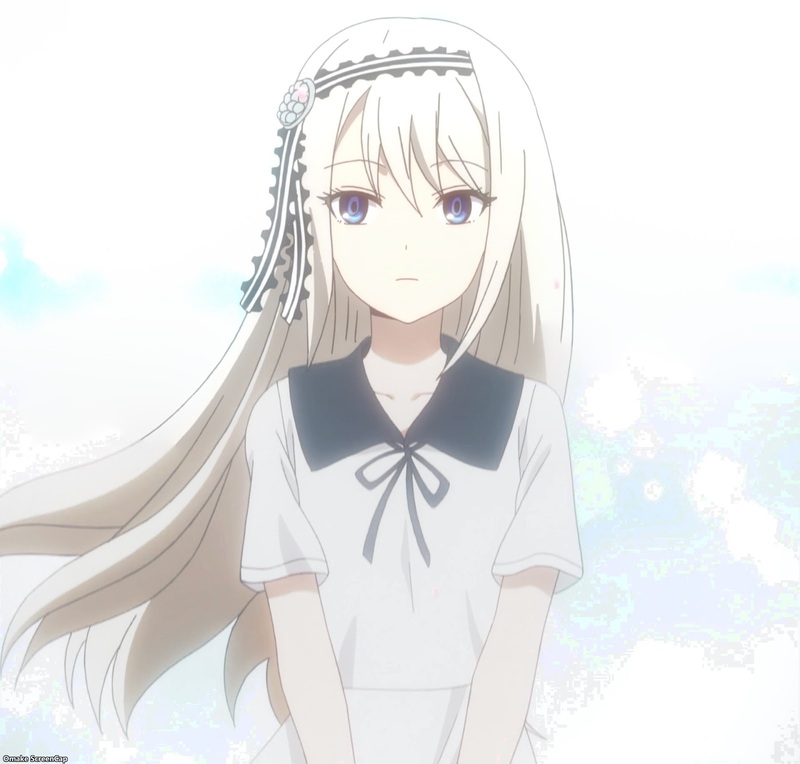 We really need a slice of life spin-off featuring the Fujiwara sisters Moeha, Chika, and Toyomi. 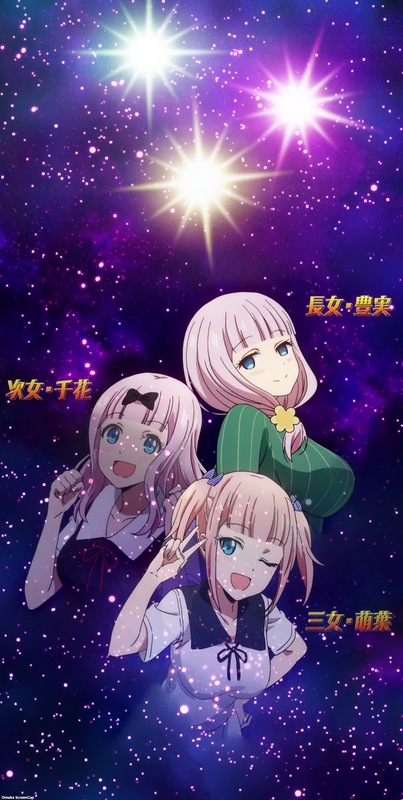 It's exam time and after all the usual worrying about studying and possibly failing, Chika and Ishigami maintained their positions at school while Miyuki beat Kaguya again for the top student ranking. Of course they couldn't show their true feelings of frustration and victorious glee in public.